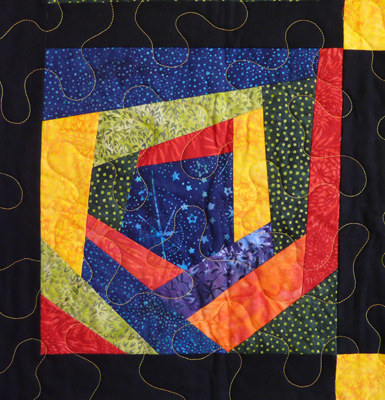 Third Thursday Demo – THIS THURSDAY - November 21, 12:30 p.m.
Join us for our regular Third Thursday Demo on November 21 when Karen will show how to use the Simply Crazy ruler to make a fun quilt that’s quick enough to have done before Christmas. No RSVP necessary. The demo begins at 12:30 and will last about 20 minutes. Bring your machine and stay for the afternoon to sew if you’d like! Get your 2014 CAD card when you spend $25! This is a repeat from last year because CAD cards were a hit. With your CAD card, once a month you get one yard of fabric free when you buy three at regular price. If you're going to be out of town you can send a friend to get your card for you. One CAD card per customer. Don't miss this event . . . it's worth 12 yards of FREE fabric! Quilt ‘Til You Wilt – Friday, December 6, 5 p.m. – 10 p.m.
Back by popular demand, we’ve scheduled another Quilt ‘Til You Wilt for Friday, December 6th. Bring your sewing machine, a project to work on, and a brown bag dinner (beverages provided). You can also order take-out from Pepperhead next door if you’d like. This event is free but limited to 15 participants so sign up soon and get those holiday projects finished while enjoying the company of other wonderful, fun, creative quilters like yourself. Layer Cakes - 15% off! For a limited time layer cakes are 15% off. They're in beautiful batiks and we have a few books packed with layer cake friendly patterns. Need to make a quick quilt before Christmas? These wonderful pre-cut 10-inch squares may be your solution! The holidays are getting close so we're offering several short classes through the middle of December, many of which are projects that make great gifts. Take some time out for yourself during the busy holiday season for an afternoon or day of sewing and socializing at CQC. And, remember, any day that we're not having a class you are welcome to bring your machine and spend a few hours (or all day) to get those UFOs done. Learn to make French seams while making last-minute holiday gifts in Cyndi Foote’s pillowcase class. 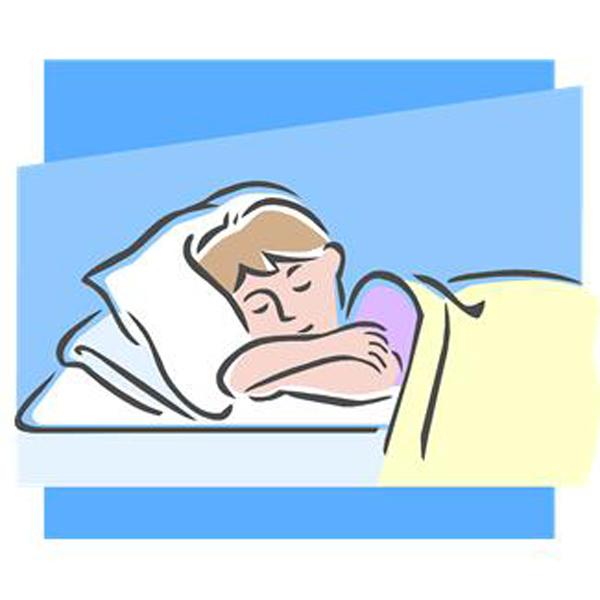 Children and adults alike love to receive pillowcases made from fabric chosen especially for them. Decorate your holiday table or make sets of these as wonderful gifts. Cindy Dahl will teach this class. Just in time to decorate the tree (or wrapped gifts!) 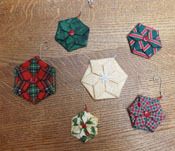 guest teacher Beth Cordozo will show us how to make these darling folded ornaments. No sewing machine required. Join us for this fun two-hour “make and take” class. Click here to see our full class schedule! The Blue Star Mothers of Durango are making quilts for Gold Star Mothers in Colorado. Blue Star Moms are those who have sons and daughters serving our country in active duty. Gold Star Moms are those who have lost a son or daughter in the line of duty. The goal of the Blue Star Mothers of Durango is to make sure that every Gold Star Mom in Colorado gets a quilt to comfort them during their time of loss. If you would like to make a quilt (or a quilt block or two or three) stop by Cortez Quilt Company to pick up more information and the patterns. Contact Pat Akers at 884-0144 for more information. Life is too short to put up with dull rotary cutter blades! Our November special is Olfa 45 mm. blades for only $5 (regular price is $10.50). Limit two per person at this low price and limited to what we have on hand, so come in early. No coupon needed. Just mention at checkout that you saw this special in the Quiltzette. Our annual Class Club memberships will be going up to $225/year effective January 1. If you've been thinking about joining act quickly to get in at the current price of $195/year. You can also extend your current membership for another year before the price increase. Class Club entitles you to UNLIMITED classes for a full year. The clock starts on your membership on the day you take your first class. Stop by the shop or give us a call at 970-565-7541 to join today! Is new sewing room furniture on your wish list? If so, you can sweeten the gift by making your purchase before the end of the year. Take home a Tailormade Quilter's Vision Sewing Table and Companion Chest and you'll take home a one-year Class Club membership right along with it. Purchase the slightly smaller Eclipse sewing table and enjoy a Gingher rotary cutter as our gift to you. Buy one of the fabulous, functional Cutting Tables and your bonus present will be new pair of Gingher 8" shears. Just think of what you'll create with your new tools! Visit this page on the CQC website to for more information and photos of all of the Tailormade pieces. Remember, this special offer is good through the end of the year only, so act fast! New Notions . . .
At the request of a customer, we're now stocking Straw Needles for hand applique in sizes 9 and 10. Interested in learning hand applique? Check out the class page on our website. Patty Joy will teach multiple techniques in a full-day class on Saturday, February 22. After a raving review by another customer, we're now carrying Superior Bottom Line thread which is ideal for machine applique. We have it in two colors that both more or less disappear once you've done your stitching. You probably already know about Mary Ellen's Best Press starch alternative (and if you don't stop in and give it a try . . . it's fabulous!). Now we're stocking Mary Ellen's Best Wash cleaner and stain remover which is good for delicate fabrics, including quilts. Neutral pH, no bleach or phosphates, and the lavender scent is lovely. CHRISTMAS EVE - Tuesday, December 24 - We will close at 3:00 p.m. Otherwise, it's business and sewing as usual . . . open 10 a.m. - 5 p.m. every day except Sunday!